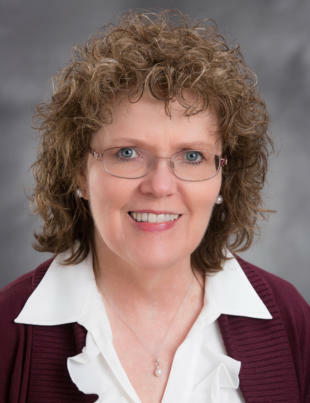 Linda Gentry is a board certified family psychiatric mental health nurse practitioner. She is also board certified as an adult psychiatric and mental health clinical nurse specialist. She received her master's degree in nursing from the University of Kentucky and a post-master’s certificate in nursing from Eastern Kentucky University. Her undergraduate nursing degrees are from McKendree College (BSN) and Midway College (ADN). She has more than 20 years of nursing experience in the field of psychiatry. She is a member of the American Psychiatric Nurses Association (APNA), the Kentucky Coalition of Nurse Practitioners & Nurse-Midwives (KCNPNM), and Sigma Theta Tau Nursing Honor Society. She provides medication management for children, adolescents and adults ages 6 to 65+. Her areas of specialty include post-traumatic stress disorder (PTSD), psychosis, mood disorders, behavioral issues in children and phobias and fears.